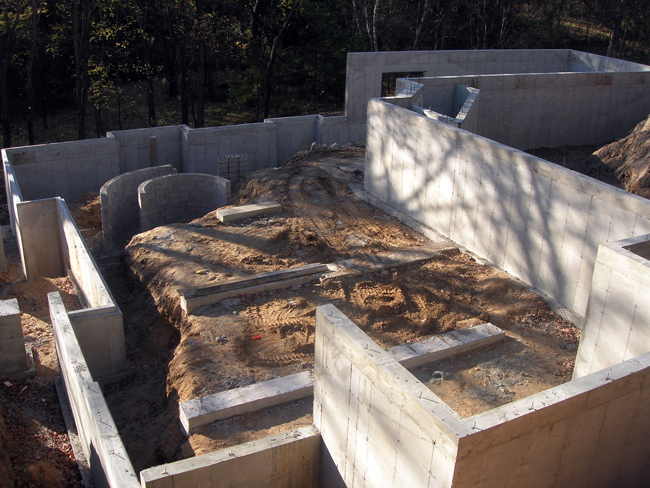 Insulated Concrete Forms (ICF) is not something most people are familiar with today. 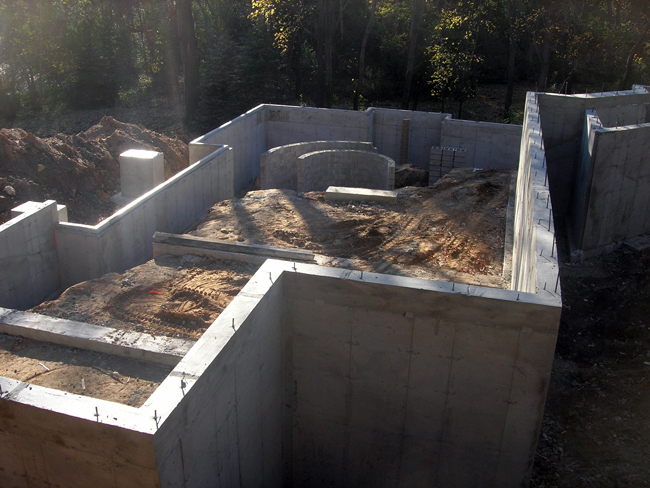 Insulated concrete forms create an energy-efficient framework for concrete walls and roofs. The forms are interlocking modular units that are dry-stacked and filled with concrete. 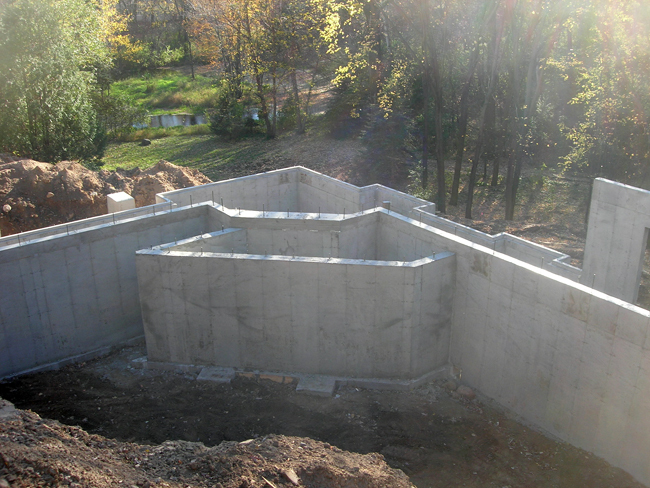 What can be done with ICF? 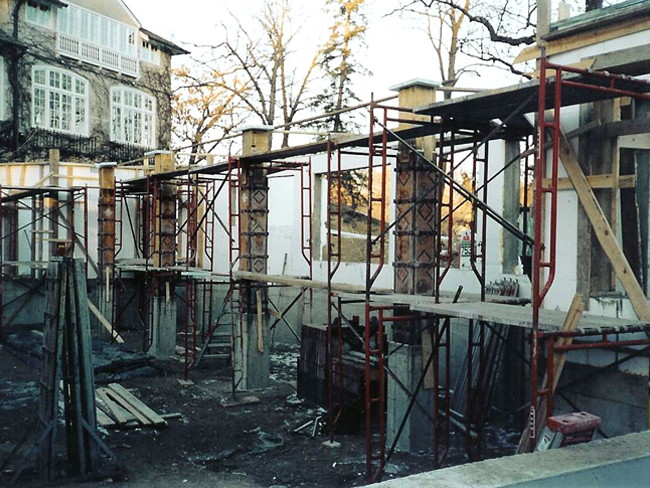 ICF can be used in new or existing construction. 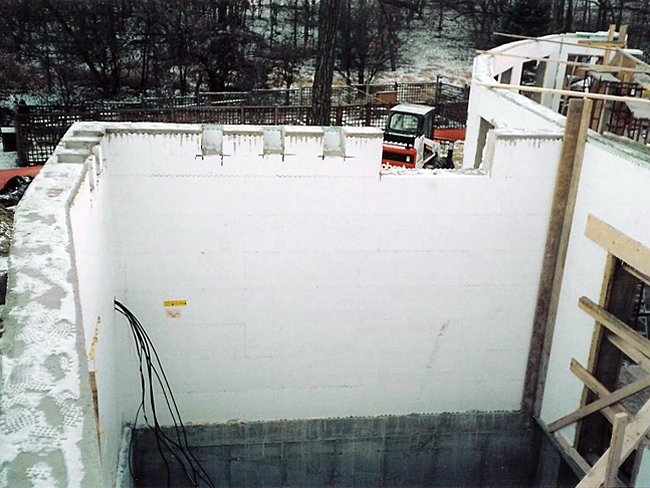 ICF can be used as an alternative to stick frame building. 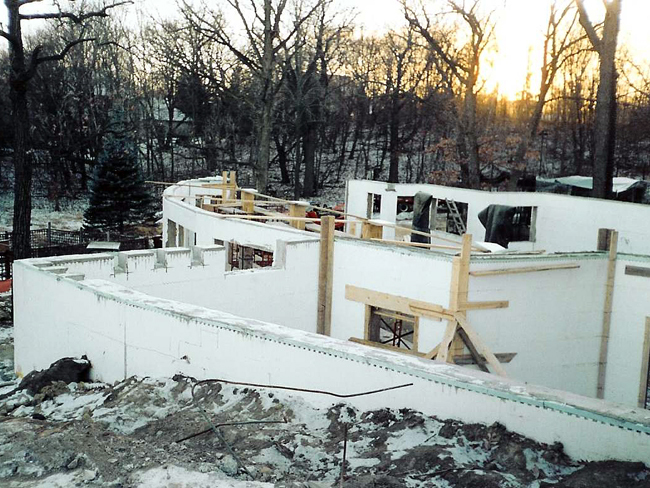 That's right, ICF can be used above ground as a framing technique in new house construction. 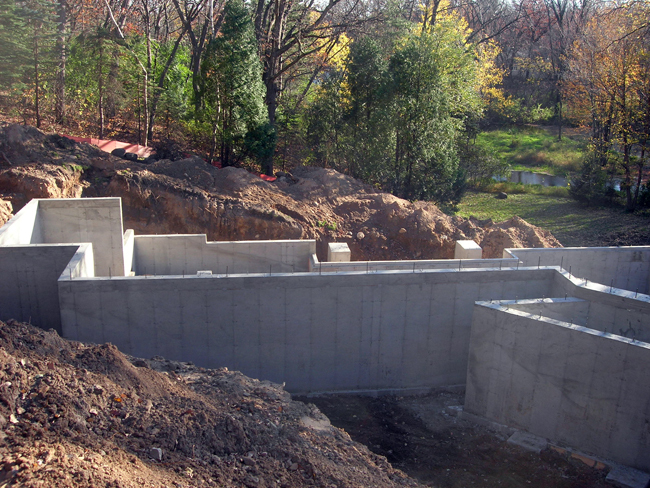 ICF can be used in foundations on new construction or for additions to an existing structure. 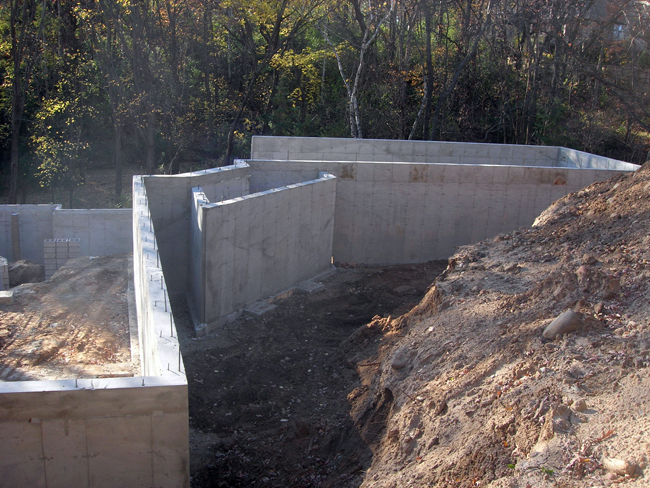 Copyright © 2017 Cox Concrete Construction, Inc. - All Rights Reserved.